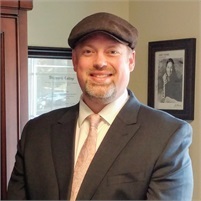 Chris Foster joined Temple Financial in December 2007 after working seven years at John Hancock Financial Network in Portland, Oregon. As an LPL Investment Advisor Representative and Temple Financial partner, he specializes in stocks, bonds, and advanced financial and estate planning. He is a graduate of Whitworth University in Spokane, Washington and holds Bachelor of Arts degrees in Business Management and Sociology. Chris is married to his wife, Jen and together they have a son named Elliott. He spends his free time at the coast, golfing and traveling with friends and family.